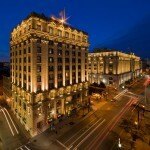 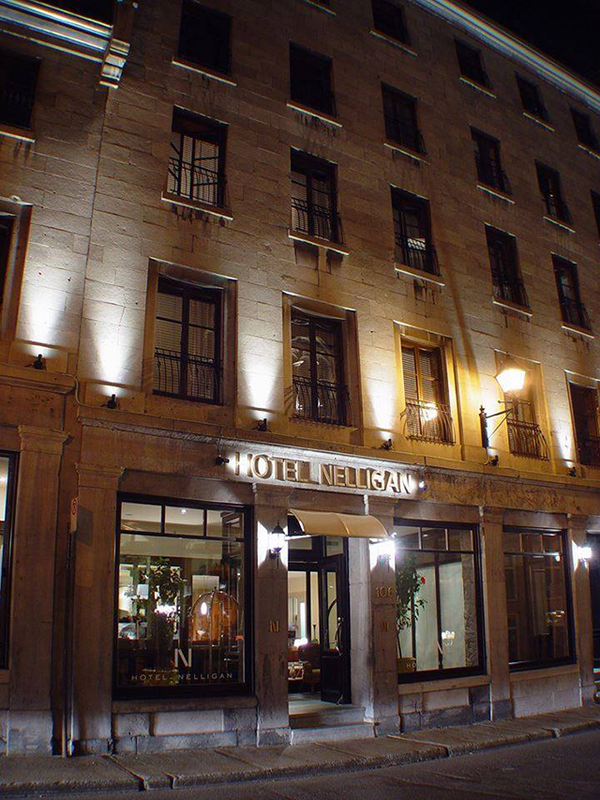 One of Montreal’s many luxurious hotels, Hotel Nelligan’s building has an exceptional history of about 100 years. 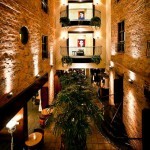 Don’t be fooled by its old exterior, the inside is consistent with elegance and charm. 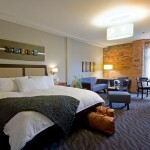 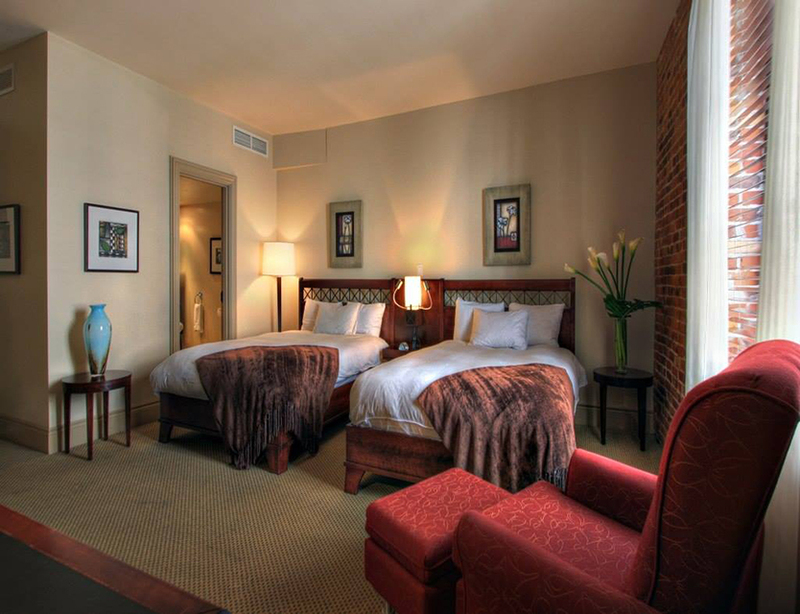 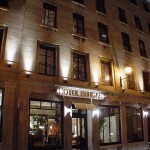 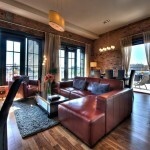 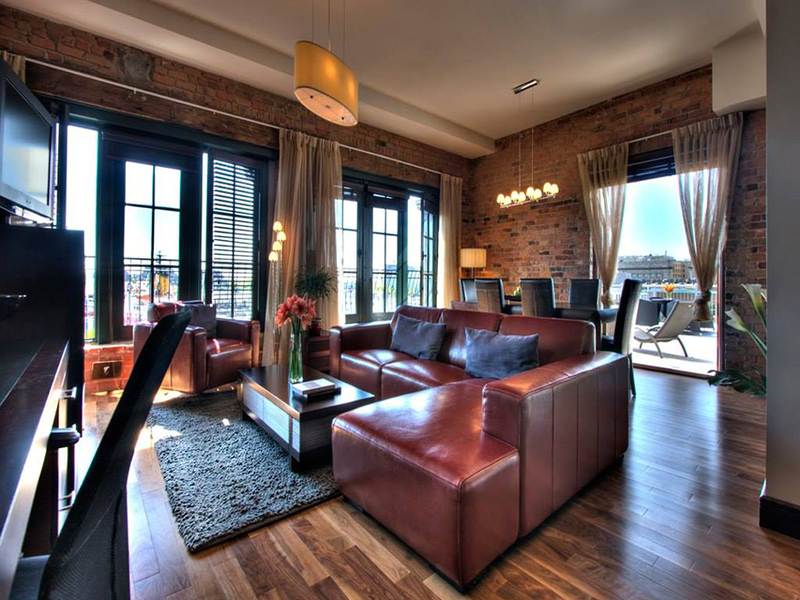 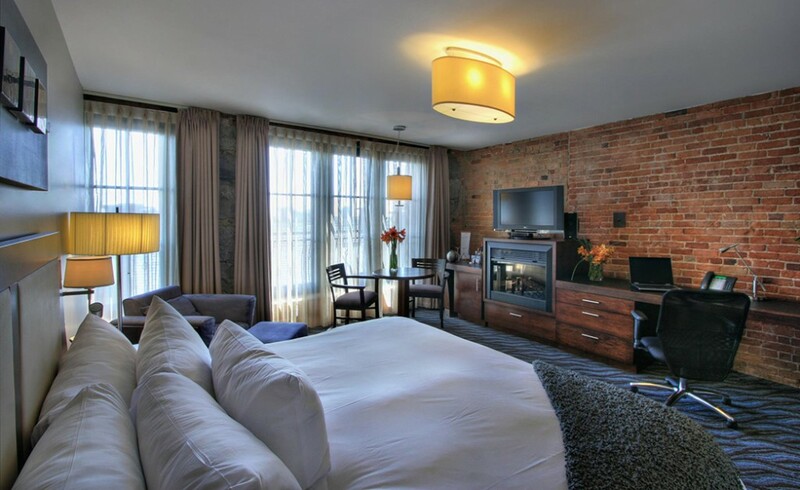 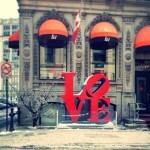 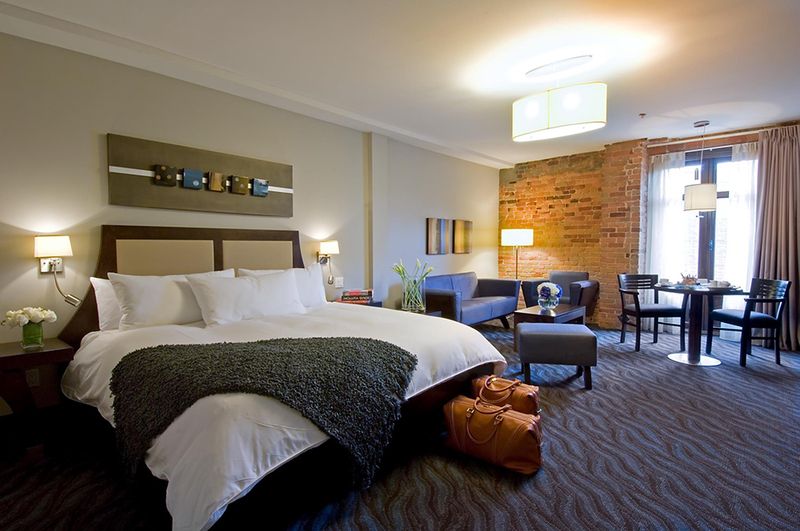 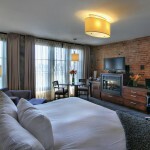 Located in Old Montreal on Saint-Paul Street, Hotel Nelligan gives you a European experience with a flair of its own. 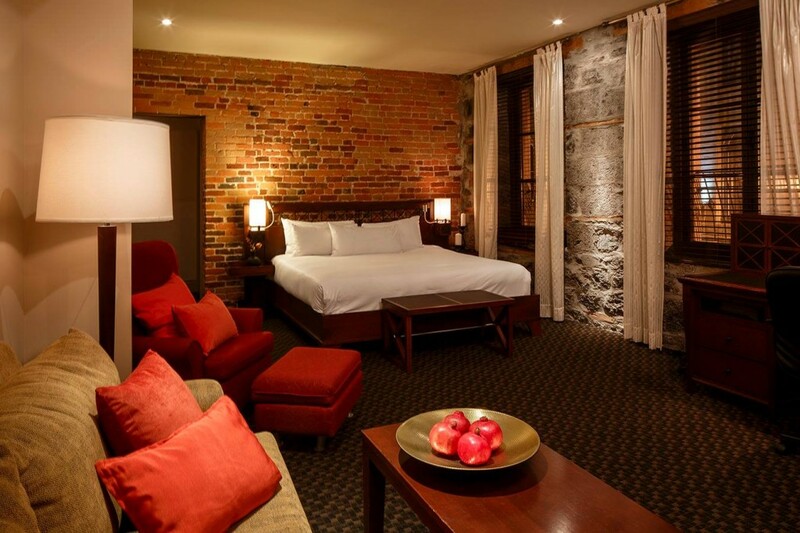 All the rooms have a beautiful view, with patio windows that open up to the streets of Old Montreal and if you want to kick it up a notch, or five, you can book one of their suites or penthouses. 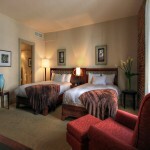 The hotel features two delicious restaurants, both with French-inspired cuisine. 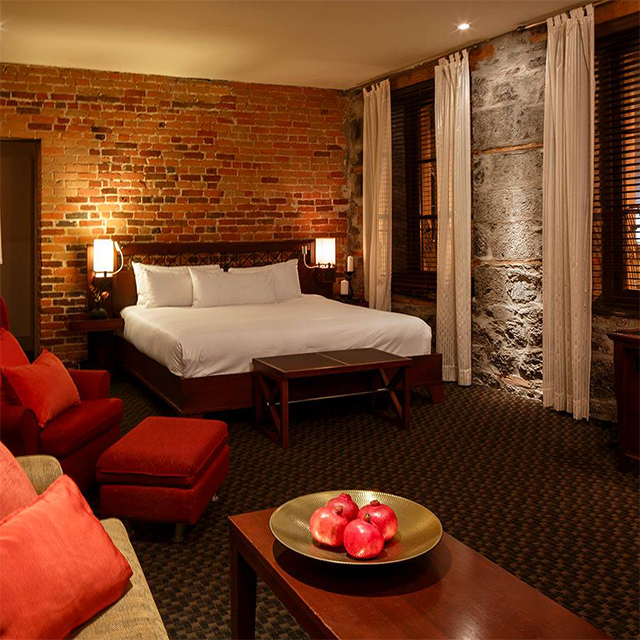 For a classier affair, you have the option of walking up to Verses Restaurant that offers refined contemporary cuisine and a wine cellar. 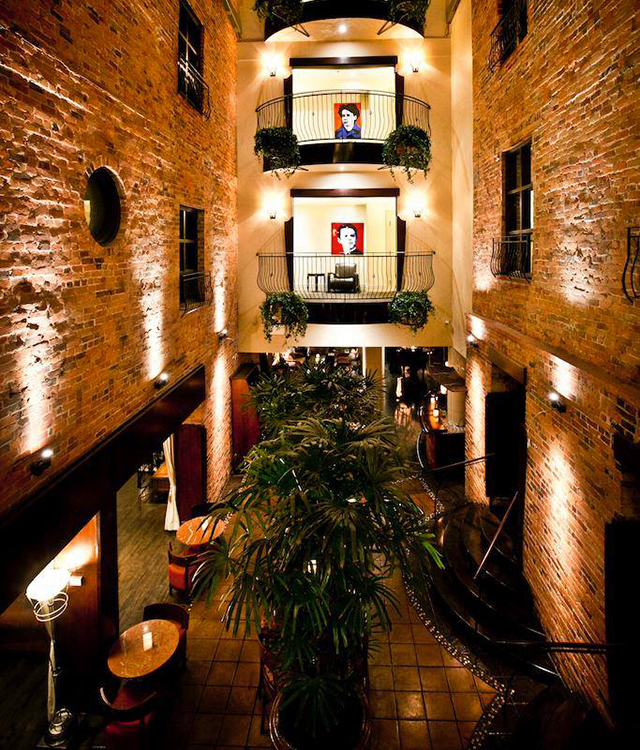 For a more casual, English pub style atmosphere, Méchant Boeuf is the perfect spot. 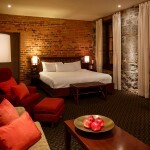 One of the best features of the hotel is its rooftop terrace overlooking Old Montreal. 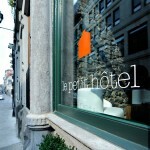 It represents until this day one of the best spots to relax and enjoy a coffee or to kick off a promising evening with one of their great sangrias. 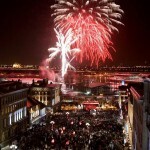 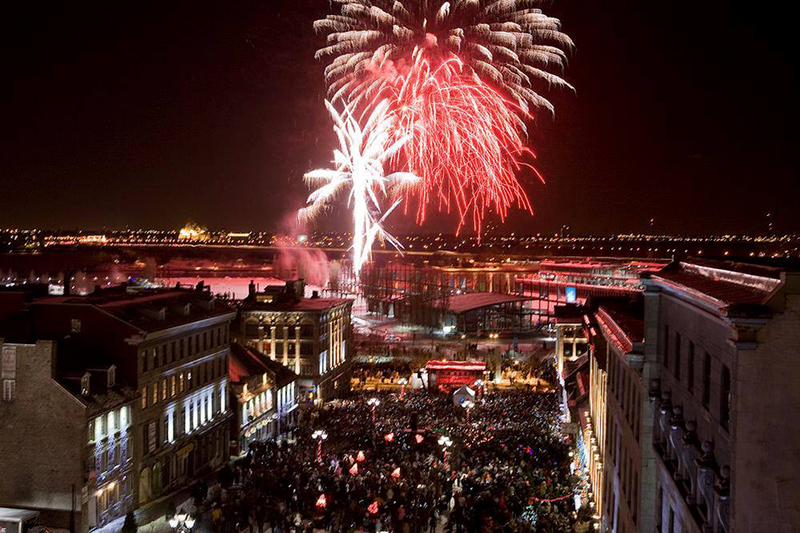 The Nelligan Rooftop is also a prime viewpoint for Montreal’s yearly International Fireworks Competition and offers a spectacular view.